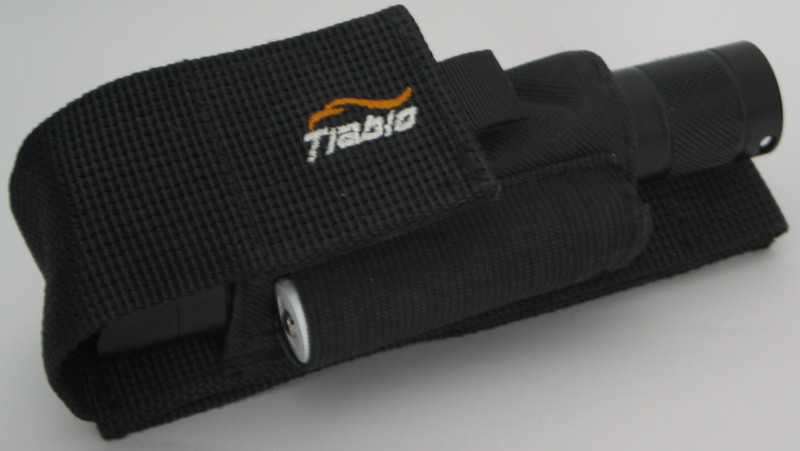 Tiablo holster, with battery spare battery support, for all Tiablo A8, A9, and A9X model Flashlights. 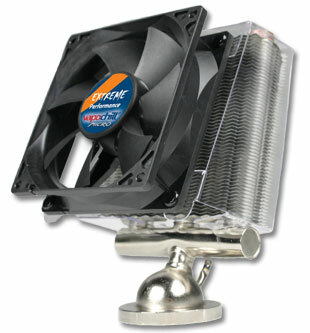 Designed for practical and robust use. Secure by combination of Velcro and snap button with ease to add and remove from a belt. Black colour, made with high grade nylon for long term daily use.